CES 2015 starts on Sunday. Seems a little crazy that it’s back already, I know, but that’s what we get during the second week of every new year – a trip to Las Vegas. As you can imagine, we are headed into the desert once again to see what major electronics manufacturers have in store, even if there is very little focus on mobile or Android these days. The show is still a big enough deal that we need to at least show up to find out. Keep in mind that the Consumer Electronics Show (CES) isn’t what it was four or five years ago. There was a time that it was a really big deal for mobile enthusiasts. It once was a show where new flagship phones were announced from all of the big players, but those show up less and less anymore. Now, we typically get one from Sony, maybe another from LG, and that’s about it. There are wearables and tablets galore, most of which are terrible products from companies you have never heard of that you would never buy, but they have their moment in the news cycle. Media outlets put up big stages, try to tell you that this week is going to be “Huge!” and that you must tune into their ridiculously over-the-top coverage because it will be the best CES yet, but they are lying. CES is mostly boring these days. Well, unless you like TVs and the technology that goes into cars. Yes, TVs and automobiles now dominate CES. Sure, CES is still big in terms of size, number of products being announced, and the amount of people that show up, but the amount of meaningful stuff has been declining from one year to the next. Most of the mobile-focused companies you want to hear from are hosting small, media-only gatherings to be briefed on the year to come rather than to show off new phones. Some won’t be in attendance at all to show anything off. As you know, most host their own individual press events outside of big electronics shows, so that they aren’t sharing the spotlight with anyone else. Either that, or they at least set their sights on Mobile World Congress (MWC) in February, an event that is actually geared towards mobile. With all of that on your mind, here is a quick preview and schedule of the events to come. CES officially kicks off for the press (that would be us) on Sunday with an opening event hosted by CES called “CES Unveiled.” This is typically a gathering of some of the silliest, cheapest made, off-the-wall products you will ever set your sights on. A couple of quality companies show up with a booth from time-to-time (Marshall speakers would be one), but the DL crew usually shows up just to grab some snacks, a couple of free beers, chat with old friends, and pick up our CES badges for the week. After CES Unveiled, the first major press event will take place, thanks to the folks at NVIDIA. On Sunday evening (8PM Pacific), NVIDIA will live stream a presser that will undoubtedly have some good stuff. During their last two CES opening events, they gave us the original SHIELD Portable and the Tegra K1. We aren’t sure what to expect this year, but I would suggest that you tune in. We will be on hand with live coverage. After waking up from the late night festivities with NVIDIA, Monday begins with a bang. For those not familiar, just know that Monday at CES is officially known as “Press Day.” This is a wall-to-wall, day-to-night string of 45-minute long press events from the biggest electronics manufacturers in the world. This is the day to pay to attention to at CES. We start Press Day at 8AM with LG and never stop until 10PM after listening to companies like Samsung, Qualcomm, AT&T, Sony, and Asus all make announcements. We try to live blog as many of these events as we can. If you are hoping for huge mobile news, this is the day you will see it. 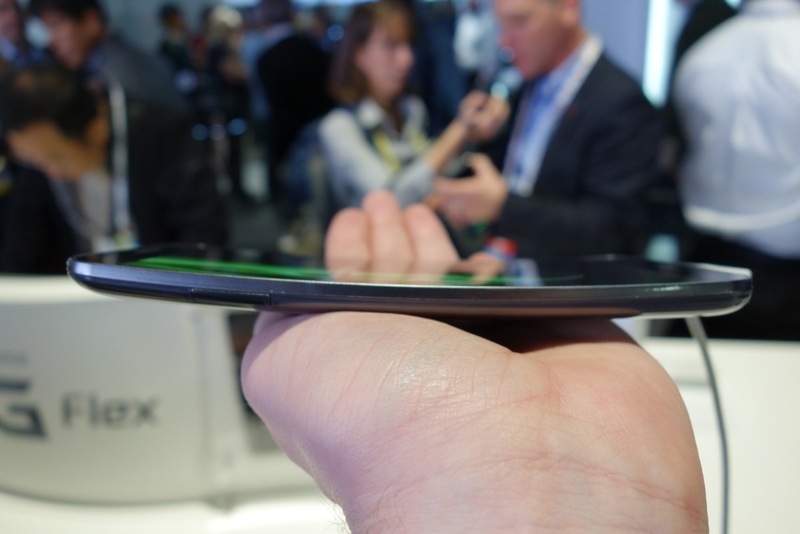 LG may announce a new G Flex 2. Samsung, well, they may bring another round of tablets that you won’t buy. Qualcomm will likely just take a minute to talk Snapdragon 810 and the year to come through their CEO. AT&T may have a phone or two and some network news to talk through at its developer summit. Asus definitely has products ready for an unveiling, though they may just be new Zenfones. Sony should have a phone worth talking about – maybe the new Xperia flagship? And that’s about it, unless of course we get some surprises. The full schedule of Press Day happenings is posted below. 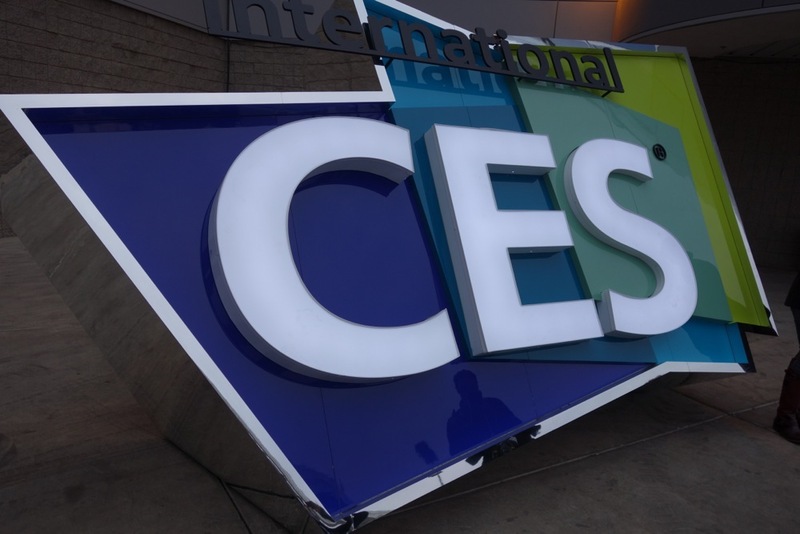 On Tuesday morning, the actual CES show floor opens at the Las Vegas Convention Center (LVCC). We cruise through the hundreds (maybe even thousands) of elaborate booths that are setup to get closer looks at anything major that was announced from Monday. We also meet with companies 1-on-1 to hear their take on their latest and greatest. We will take pictures of the happenings, record video as needed, and generally try to absorb all that is poppin’ at CES. Oh, this is also the time that we walk about 30 miles in a 10 hour span. The show floor is open from Tuesday through Friday, though we typically leave Las Vegas on Thursday morning. By the end of Wednesday, no new announcements come out and we have had plenty of time to see all the important stuff. Outside of Press Day and the show floor, we spend an increasing amount of time these days traveling between hotels for private, 1-on-1 meetings with companies. These are the companies that don’t have a need for a big booth (or a budget for one) at the Convention Center or want to be in a more intimate setting with press to show off new products. While I can’t share all of those plans, we will certainly share as we are allowed to. On a related note, because of the increasing amount of off-site meetings, our coverage from Tuesday-Wednesday may be spotty. Going from meeting to cab to meeting to cab to area that has a decent enough WiFi signal to write up a post is going to be a real struggle. We will do our best. Even though CES is mostly irrelevant at this point, it still means that Tim and I get to hang out in Las Vegas for a week. This is a time we get to meet-up with industry friends, eat amazing food, enjoy a beverage or two, and laugh a lot. In the past, we have tried to document the fun we have through our social media accounts, so be sure to jump below and follow us in as many places as possible. We always have a blast in Vegas. 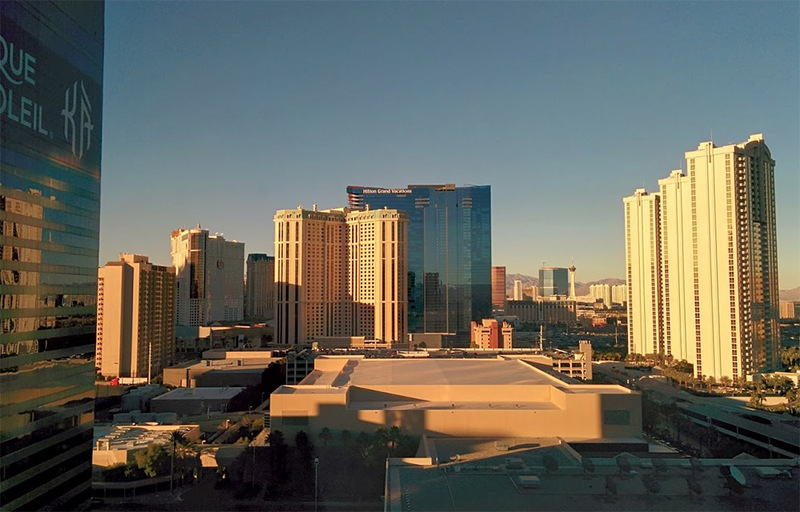 The best way to keep track of everything going on in Vegas at CES next week, is through our social feeds.